Check out my new pony! Okay, I was just teasing. That is clearly not a new horse at all. That is a model of my brand new fridge (which is set to arrive for real this weekend). Horses are expensive in general, and are really extra expensive by me. Paying for Gen is a good chunk of my budget each month and since he got hurt back in 2007, another good chunk of my budget has gone to paying to half lease a horse. Up until this time, I have not gone more than a few months without that secondary horsey expensive in my life. I don’t usually mind. Gen is worth every penny (to me, not to anyone else in the world, but he is worth it to me) and I have been able to keep the lease costs to a few hundred a month, which doesn’t seem like an impossible amount of money. The thing is, not having to pay for a second horse for 6 months now has really made a big difference in my budget. 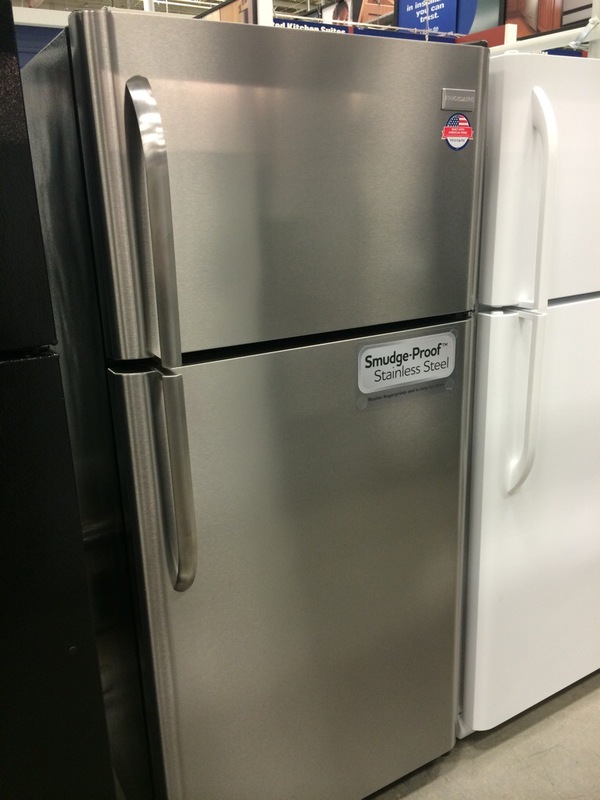 If I were still leasing I would not have been able to afford the expense of a new fridge. Now I just saved up a $100 a month for the past 6 months and I was able to afford this beauty, and the best part is that while the timing is close, my old fridge still sort of works (don’t ask) so I didn’t have to do an emergency panic buy. It was very nice to actually be able to plan for a big home expense for once. Do I miss riding? Terribly! My grand plan to take lessons didn’t end up working out because the trainer I wanted to ride with is so popular she doesn’t have any more space in her schedule on weekday afternoons. It is like a part of me is missing now that I am not riding. I must say though that not riding has really helped out my finances a lot. Is there a new horse in my future? Maybe someday. For now I am going to keep saving my pennies, enjoying my Gen, and looking around for a trainer I like with lesson horses I can trust. I wish horses were not so expensive. I look at people’s blog posts where they talk about $40 lessons fees and board for $250 a month and wish that I lived elsewhere. I don’t though. And I love my area. I wish horses were cheaper by me, but they aren’t. I am trying to make the most of my single horse status though…and my house is thanking me for it. Enjoy your new fridge. You’ll find a trainer eventually. Things have a way of working out.